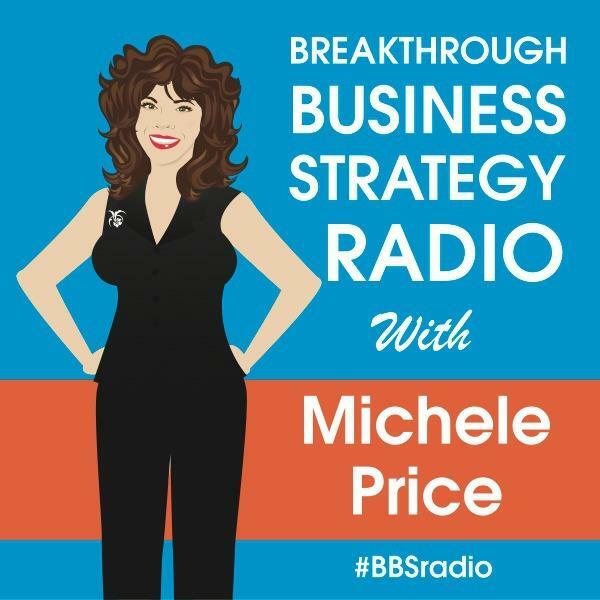 Comunication Strategist, Leadership & Keynote Speaker Michele Price brings you weekly access to the top minds around the world to help you "Master the Inner & Outer Game of Business." Stephanie Calahan the Business Vision Catalyst teaches us every second Monday how to be more effective. Mike Alton, Social Media Hats teaches us how to master social media for our business. We will enjoy a one on one with her and dig into what does it really mean to our businesses and careers when we truley understand "How the World See You?